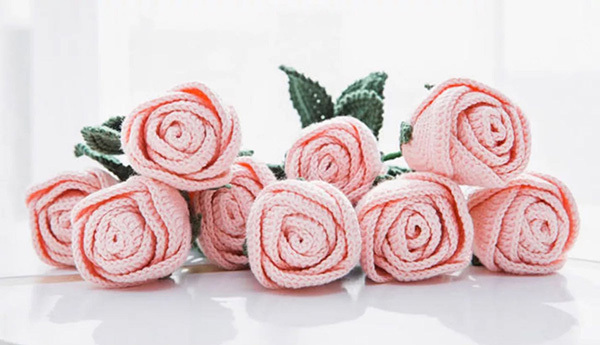 This is a simple and easy tutorial of how to fashion your own crochet rose! 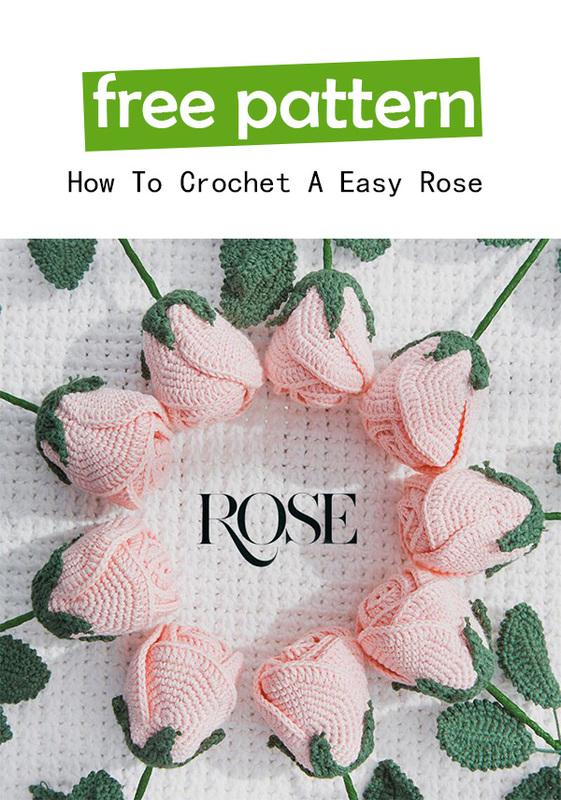 This easy crochet rose free pattern is a great way to learn how to make your own, fancy crochet rose for decoration and vanity. 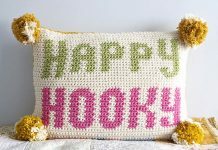 You can put this in a vase, decorate the dining table with it, or just put this anywhere to add a creative and cute flair. Instead of worrying about your real rose dying and having to buy new ones every few weeks, you never have to worry about these “dying” or having to buy new ones. 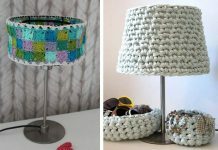 Instead, these can last a very long time and if you do need to make more of these, they’re very easy and quick to make. 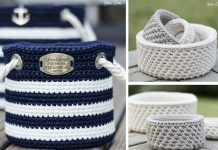 You can make one now with the free pattern below. The video has great visuals so you can see how to make it easily.